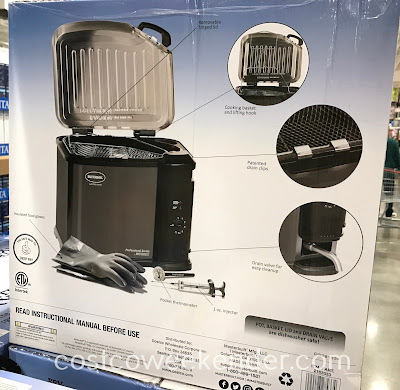 The traditionalists will always want a roasted turkey cooked in the oven for Thanksgiving, but sometimes it gets too old. Why not a fried turkey? 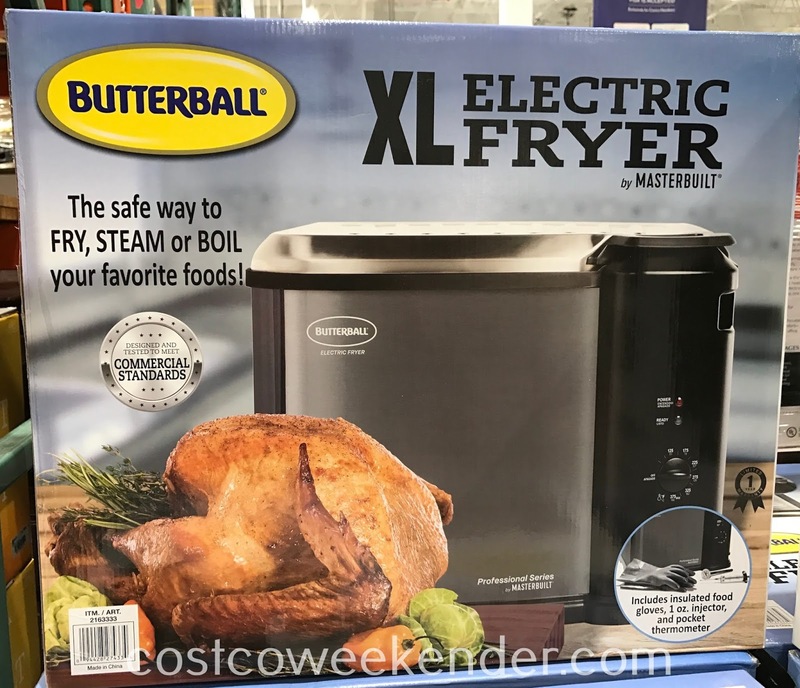 The Butterball XL Electric Turkey Fryer allows you to try something new. Because it's electric, it's a lot safer than those open flame fryers that can potentially cause grease fires. 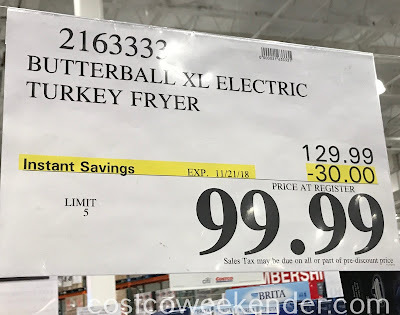 You always hear about people burning down their homes when frying a turkey out in their backyard. I've had fried turkeys and, surprisingly, they're not at all greasy. It's not like eating fried chicken. Not only that, but frying a turkey takes less time than cooking it in the oven. Depending on the size of the turkey, cooking it in the oven can take at least 4 hours. Frying a turkey will take 2.5 minutes per pound. For a small 12 lb turkey, that's only 30 minutes of cooking time! Than in itself saves you a whole lot of time to prepare your home and cook other side dishes for Thanksgiving. 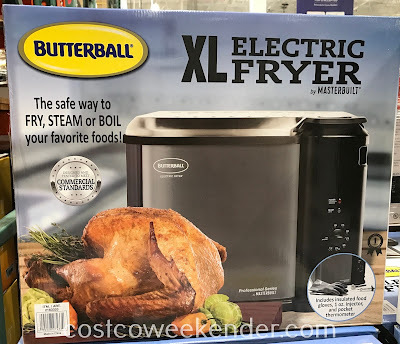 Butterball XL Electric Turkey Fryer: The safe way to FRY, STEAM, or BOIL your favorite foods!